One of my oldest friends died a few weeks ago. Mike and I first met when were were 7 years old. We bonded over a mutual love of baseball and our love of our grandmothers. Mike lived with his; I visited mine frequently. Many times when I visited my grandmother we’d get together for an impromptu game of whiffle ball, or a game of catch, or simply a walk around the neighborhood. We’d talk about the stuff 8-9-10 year old kids talked about in those halcyon days of the early sixties: the New York Yankees (Mike was a lifelong fan), Batman vs. Superman, astronauts, Mad magazine. We were typical American boys of our time. Then came February 1964. I got a Silvertone acoustic for Christmas 1964 that I still own. Mike got the cooler guitar, a Silvertone electric with an amp built into the case. I have no idea what Mike did with his guitar. That was many guitars and adventures ago. The goal was, of course, to become Beatles. We’d gone to different elementary schools, but Mike and I went through junior high and high school together, at times close and hanging out regularly, at times drifting apart as we pursued our musical dreams. I was part of one band after another, most locally well known and successful but frustrating to me because they played covers and I’d begun writing my own songs. Mike chose to hang with a hipper crowd and played with a loose group of guys who, while they also performed covers, performed covers of Delta and Chicago blues tunes at the hippie hangout in our small Southern town, the coffee house at the Episcopal church. 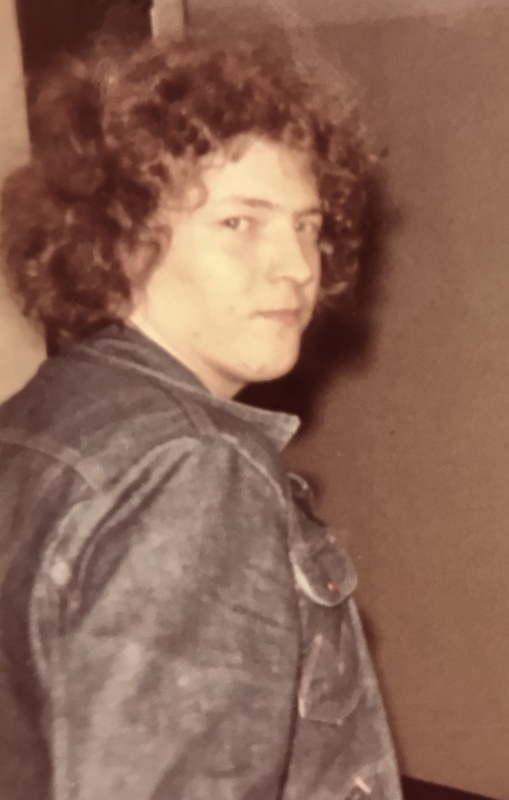 One night during our senior year in high school, my band, the best known in town, went down to the coffee house to – well, to be recognized and whispered about while checking out the competition. The other guys in my band snickered at the primitive equipment and raw sounding performances of both blues covers and original songs Mike and his band did and were ready to leave after about 20 minutes after having had their egos stroked by both the crowd oohing and aahing at us and the young priest asking us to “stop by and play a few songs sometime.” I, on the other hand, was blown away – these scruffy guys with their second and third rate gear and lousy sound system were doing what I wanted to be doing – playing their own songs with passion and covering much cooler songs than the sixties pop our band played. I talked a little with Mike between sets that night and a few more times later at school about what his band was doing musically. Mike urged me to come by and jam with them any time. High school being high school (or so I rationalize to myself now), I never took Mike up on his offer. I’d like to say there was some other reason, but the truth is I enjoyed being in the most successful band in town too much to let myself follow my calling then. My own band’s work became more and more of a burden in spite of the money – I got tired of the matching white pants/blue shirts we “had” to wear. I got tired of playing covers that tried to sound as “exactly like the record” as possible. I got tired of being the band beloved of moms looking for entertainment for their daughters’ sweet sixteen parties. The summer after graduation I began behaving more and more eccentrically, breaking the dress code, even showing up a sheet or so to the wind for a junior high swim/dance party. I got sacked in August just before I entered college. It was one of the best musical breaks I ever got. After being kicked out of the top band in town, I scuffled for a while. I thought about crawling back and asking to rejoin, but the band imploded only a couple of months after I got booted; they ended badly after playing for a local beauty pageant and letting themselves be talked into playing backup for a contestant doing an interpretive dance and became laughing stocks as a result. I wasn’t doing much better, taking courses at the local community college and working part-time in a local textile mill. One day I wandered into the snack bar at the student center and there was Mike, strumming an acoustic guitar. He talked me into getting together with him and a friend of his. He said he thought the friend and I might want to write songs together and maybe the three of us could form a band. After a little dithering, I agreed to get together. We clicked immediately; my keen pop sensibilities blended with Mike’s friend, Steve’s, equally keen blues and underground rock sensibilities in a way that gave us a distinctive voice. We formed a band a few months later. We had some success in the first half of the seventies. We didn’t become Beatles, but we did some fine work. Mike was not simply important to that work, he was at the heart of it. But wait, there’s something more. Steve and I have been playing and writing together ever since, over 40 years now. He’s my closest friend. That band, that songwriting partnership, that friendship were just a few of many gifts Mike gave me. Here are two of my stories about Mike. You have been warned. 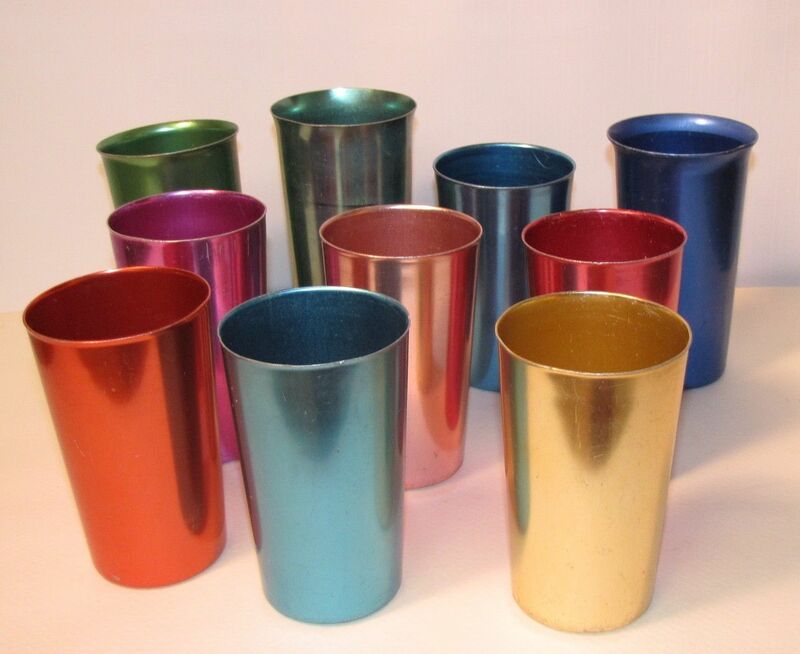 wanted without questions, so I would simply get two glasses of milk in those aluminum tumblers everyone’s grandmother had back then. Mike’s grandmother didn’t allow him unlimited cookies, of course, so he swiped them (he was careful not to take more than a couple of cookies for each of us) from her cookie jar. Somehow we managed to get the milk onto the roof every time without spilling it. I don’t think either of us said anything memorable while we sat on that roof, reading comics, sipping milk, nibbling cookies. I’ve thought of these two events from my friendship with Mike repeatedly in these last weeks since his death. They have deep meaning for me. Thoreau is right, I think. Friendship uses the language of meanings.